Move in ready, one level home with a bonus room & workshop. A block away from former Johnny Cash property. 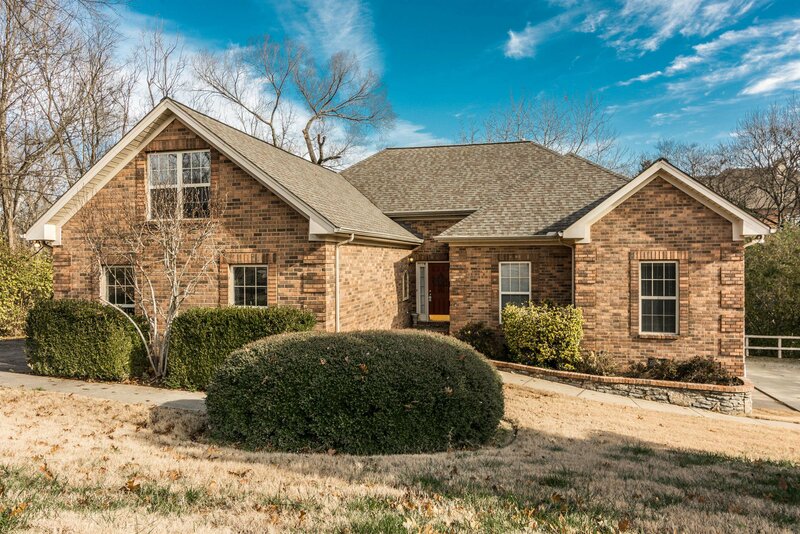 Within Minutes from Old Hickory Lake..Roof & HVAC 5 yrs New--water heater 4 yrs New--New stove, never been used. Custom, step in jetted tub. 40'x18' concrete RV/Boat parking pad--Work shop under house with concrete floor and Tons of storage. Private deck overlooks mature trees. Listing courtesy of RE/MAX Elite. Selling Office: Benchmark Realty, LLC.